Get the transparency you need for every debit and credit sent to QuickBooks from Fishbowl Inventory. 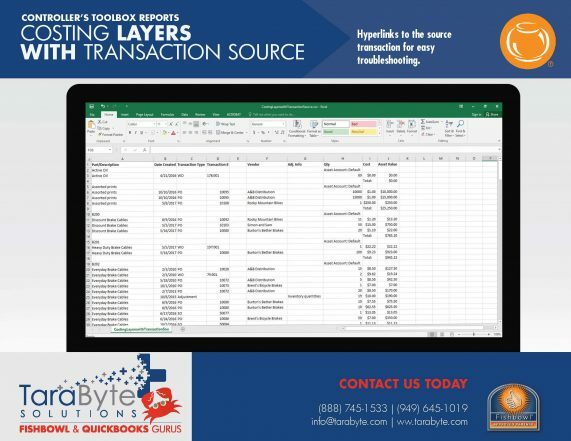 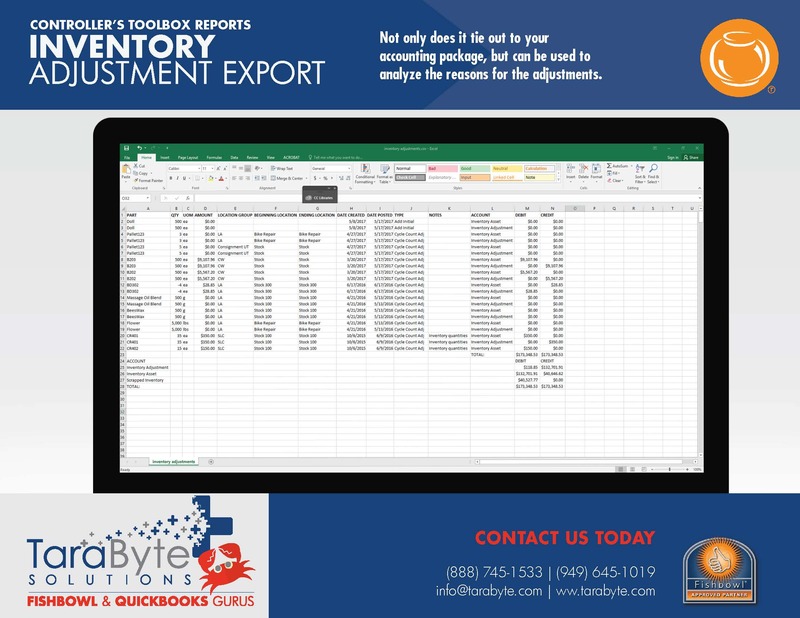 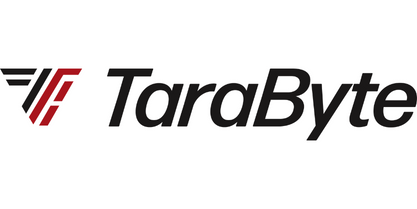 Export reports designed to track every debit and credit from Fishbowl to its QuickBooks account. 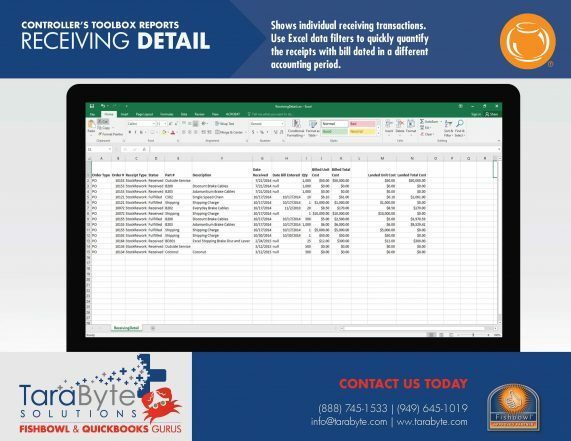 Useful costing review reports, including a sales tax charged report and a detailed listing of individual receiving transactions. A FIFO/LIFO valuation report by location group, which is not available in standard Fishbowl reports. The ability to export our Table Reports to Excel without merged cells and headers, ready for data analysis. Sort, pivot and search to your heart’s content! 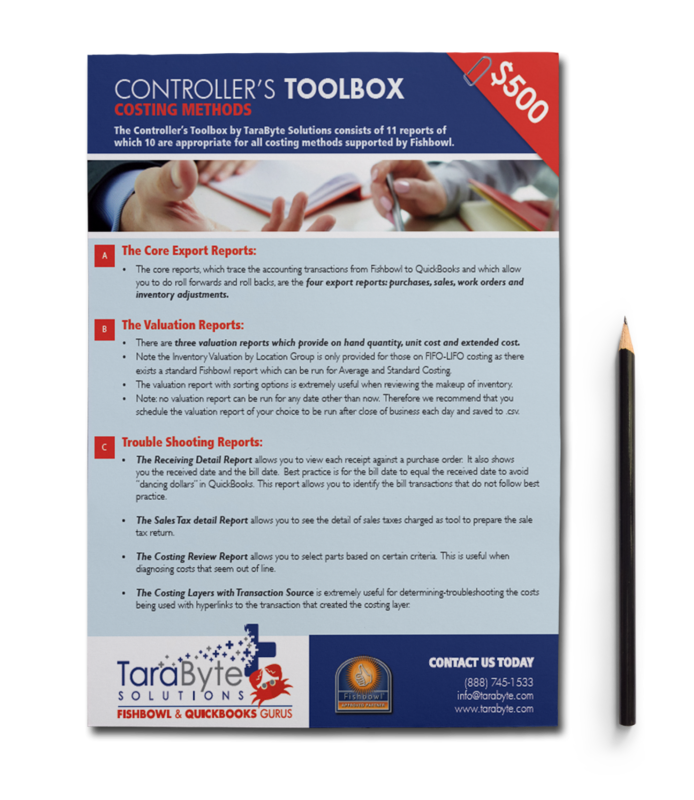 To get more information or order your Controller’s Toolbox Package, please fill out this contact form and we will get back to you right away.